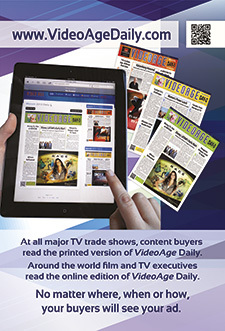 During a quick trip to Miami to gather info for a preview of NATPE from the market base, VideoAge heard several assessments of three interlinked trade shows, as well as views concerning future TV industry developments. The first assessment related to the reduction of LATAM business at MIPCOM due to the successful MIP Cancun. The second was about NATPE, which is also benefitting from MIP Cancun since deals initiated there are bound to be finalized in Miami. Cancun, the thinking goes, is not taking anything away from NATPE since many of the smaller buyers that attend the Mexican market (such as government stations and small TV outlets) are not going to Miami due to budgetary reasons. 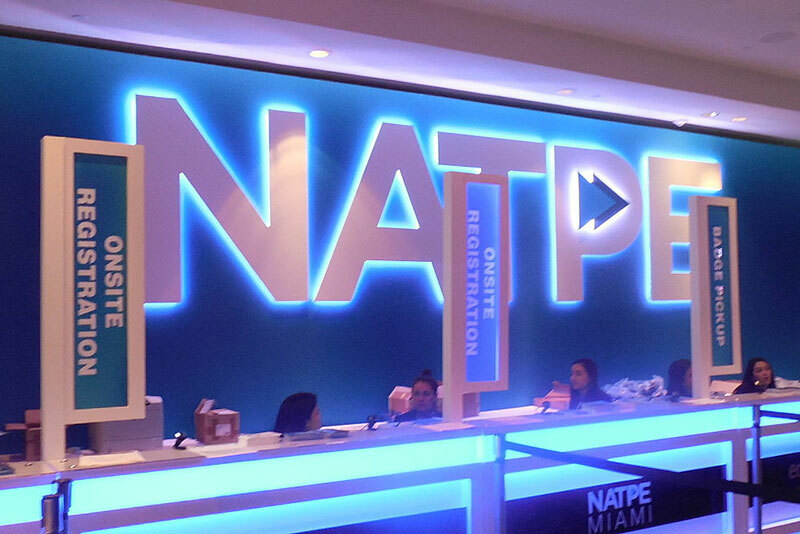 However, even if NATPE organizers were to provide incentives to those smaller LATAM buyers, exhibitors would not be all that grateful since those buyers tend to seek revenue-sharing packages without minimums or very low license fee deals. It was also pointed out that while Jornadas, a cable TV trade show in Buenos Aires that takes place in September, has been suffering in terms of participation, Ventana Sur, a December market in Buenos Aires that traditionally focuses on theatrical movies, has shown growth in its TV activity. From the point of view of executives at major U.S. studios, big content packages are typically signed at buyers’ offices — not on the market floor — since acquisition executives at NATPE are often distracted or sidetracked by a host of sellers who are after their business. However, the main argument heard in Miami was that the presence of major U.S. studios at various TV trade shows will be more and more doubtful. 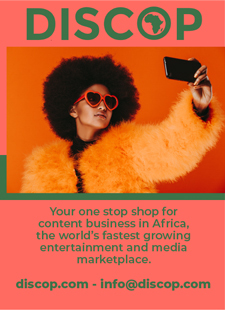 Since their content output will be going exclusively to their streaming services, and with no back-end to monetize, the need to attend markets vanishes. It is possible, however, that some of the studios’ regional offices will continue to produce local content, and, after a couple of years on their streaming services, will seek other windows to monetize that content. In addition, consolidation will surely drastically change the industry, if one considers the almost certain merger between Viacom and CBS. It is hoped that the group will not make the same mistake that Paramount made when it acquired and subsequently folded Worldvision into its domestic division in 1999 (to save small operation costs, it sacrificed larger revenues), and will keep the three brands as separate entities: Viacom, Paramount, and CBS. Naturally, this scenario would open up new opportunities for independent producers and distributors, who will end up compensating for the studios’ content withdrawn from traditional TV outlets (even considering the TV outlets’ increased in-house productions). 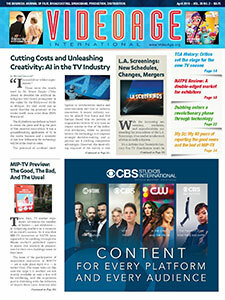 The side effect of this development will keep the TV trade shows in business, and might even — in the case of the April’s MIP-TV — help it to re-flourish. Without a windowing business model, the U.S. studios wouldn’t need the L.A. Screenings in May, thus eliminating the main challenge to the Cannes market, which, nevertheless, could still benefit from the presence of those U.S. studios that will allow regional original productions to be on the international market after a run on their own streaming services. Meanwhile, at a NATPE Miami phone-in press conference last month, there were more participants than the lines could handle, and some reporters were called in separately. If NATPE generates as much interest in the TV industry as it did in the media, the market can be considered a success even before its January 22, 2019 start. In terms of facts and figures, in mid-December NATPE pre-registered about 1,000 buyers, up 11 percent from last year. These buyers will be meeting with some 220 exhibitors scattered in various towers of the Fontainebleau Hotel, at stands, at tables, and at the poolside cabanas, all within the hotel’s grounds. Over 3,500 participants are expected. However, little new product is expected from LATAM TV networks at this year’s NATPE since most of their new programs are co-financed with the U.S. studios, which retain distribution rights, while their own local productions are mainly formats. This trend, developed in the past few years, allows LATAM TV networks to get a share of the back-end, thus cutting their programming costs. Regardless, expect to see an abundance of TV content from Turkish distributors. Indeed, Turkey is considered the new LATAM since its companies seem to dominate every international TV market these days, including NATPE Miami, a past domain of LATAM content. For Turkish companies, NATPE has three functions: follow-ups with MIP Cancun contacts, meetings with new buyers, and announcing new series to be shown at MIP-TV. MISTCO, for example, will be highlighting Hold My Hand, a new series with its first episode dubbed in Spanish, at NATPE. Kerim Emrah Turna, Kanal D’s sales director, will be at NATPE promoting “Canal D Drama,” its new Turkish channel, a Spanish-language pay-TV service distributed in LATAM by Canal Plus’ Thema. This will be in addition to co-productions and co-investments, “considering the lira’s currency advantage,” he added. At this NATPE, the conference portion will return to the Fontainebleau after a brief migration to the adjacent Eden Rock. This year, the event is making use, for the first time, of the Monday prior to the market’s opening day — a federal holiday in the U.S. (Martin Luther King Jr. Day) — which will become an active day with conferences under the umbrella title “Living the Dream: A Career in Content,” with several related events. The main hall at the Fontainebleau Hotel will once again be without chairs and sofas in order to discourage people from using the area as an unofficial meeting place (and not paying for badges). Similarly, security guards will be posted by the various hotel bars, only allowing in people with NATPE badges or with the hotel’s room keys. 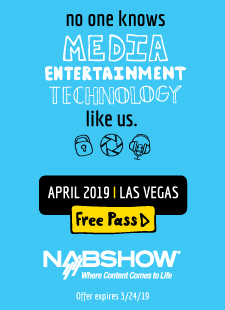 Concurrent with the three-day market will be 35 conferences, of which three are of particular interest: “How Wall Street Watches TV,” “Brands Powering” (12 brands will be in attendance), and viewpoints from “Ad Sales” executives from five U.S. TV networks. On the recreational front, CBS, Endemol Shine, and NBCUniversal teamed up for a formal dinner party on January 23, and on the same night Viacom Studios is throwing a bash. The day before that participants can expect the Telemundo cocktail hour, the Condista party, the Trifecta party, and the opening night party organized by NATPE, which is also hosting the Tartikoff Awards party on January 23 — but this year they will not be sponsoring the booth area’s afternoon cocktails.